Have you watched the highly-anticipated DC Aquaman movie? 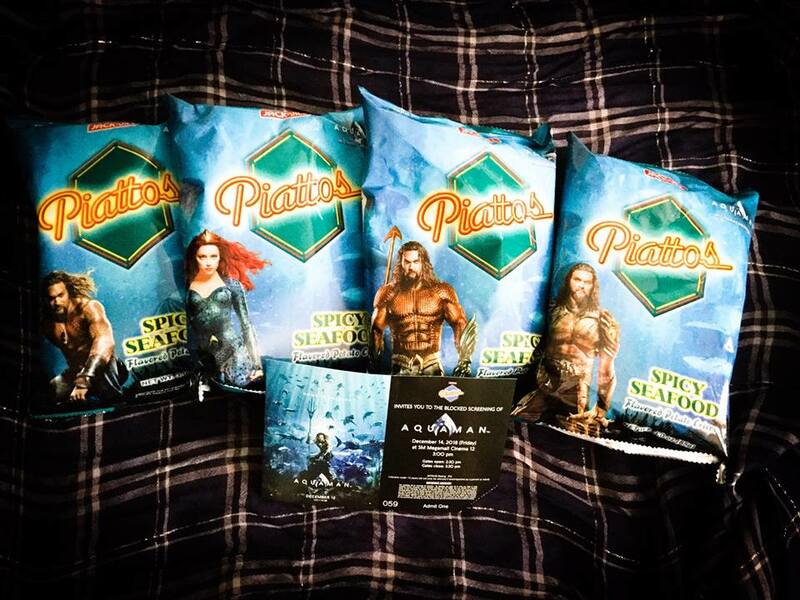 Enjoy the stunning action battles in the ocean while munching the new limited edition Jack 'n Jill Piattos Spicy Seafood variant featuring Aquaman Jason Momoa and Mera Amber Heard. Your favorite hexagonal potato crisps has the savory taste of seafood with just the right kick of spice. 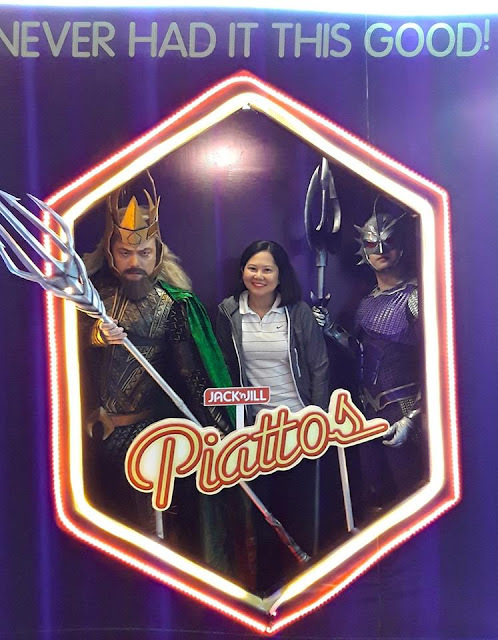 Whether you plan to Netflix-all-you-can or just hang out with friends, make it a #PiattosTime by having this new treat from your well-loved snack brand. I love my Jack 'n Jill Piattos Spicy Seafood paired with ice cold soda. Grab the limited edition Jack 'n Jill Piattos Spicy Seafood Aquaman pack in leading groceries and supermarkets nationwide. Wow gusto ko pong manood ng aqauman kaso di pinalad manalo sa online games ahaha... masarap po ba ang new piattos? waaa gaano ka limited eto? nako sana makabuy tom haha gsto ko talaga si Jason 😂 tapos spicy pa.